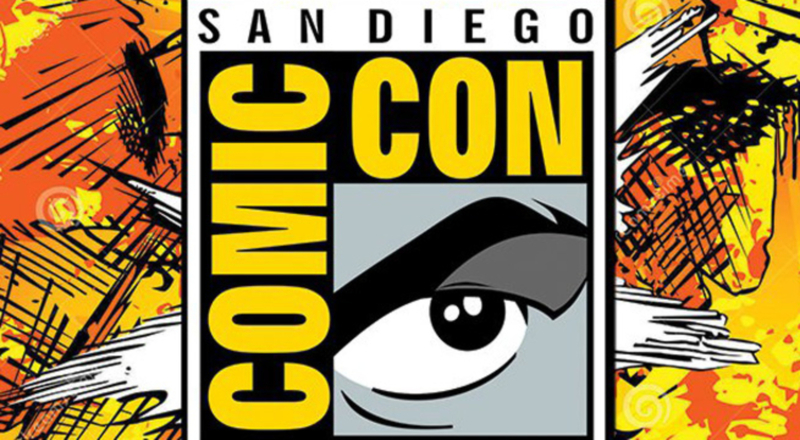 Comic-Con International (CCI) may have become its official name, but most folk still call it, "San Diego Comic-Con (SDCC)," and it happens this month, officially starting Thursday July 19th (with the usual special industry, "Preview Night," on the 18th) and running until Sunday the 22nd. I won't be going because even if I were able to get press access (maybe I could?) I don't have the immense sum of money required to find a place to sleep at night--hotels jack-up the rates to absurd amounts and still sell-out and I don't find my heart aflutter at the idea of paying $500 on Airbnb to crash on someone's couch or something like that. 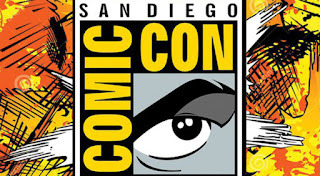 It's bound to be another interesting SDCC, with one wrinkle being how Marvel and HBO will be intriguingly absent from having any big, "Hall H," presentations, the kind of which people wait hours upon hours in line for with the hope of attending (they'll have booths, just no big presentations). DC will be still be there trying to convince people its cinematic universe has a pulse beyond Wonder Woman, plus the Archie-meets-"Dawson's Creek"-with-a-dash-of-"Twin Peaks"-show, "Riverdale," that all the kids these days love will be in Hall H as well. There are tons of exclusive toys that will be at the convention, from Lego sets to Funko Pops. Plus countless comic-creators, exclusive covers, and tons of vendors will be there. 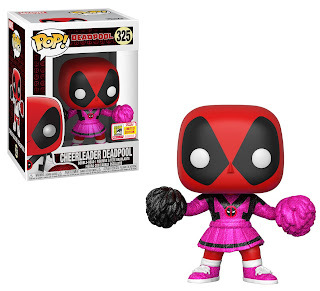 Basically it another year so we are in store for another big SDCC, it just might not have as much news coming out of it in regards to some popular movies and shows. I'll of course keep my eyes peeled for interesting news that emerges during the show and then post about it with the requisite snarky commentary.